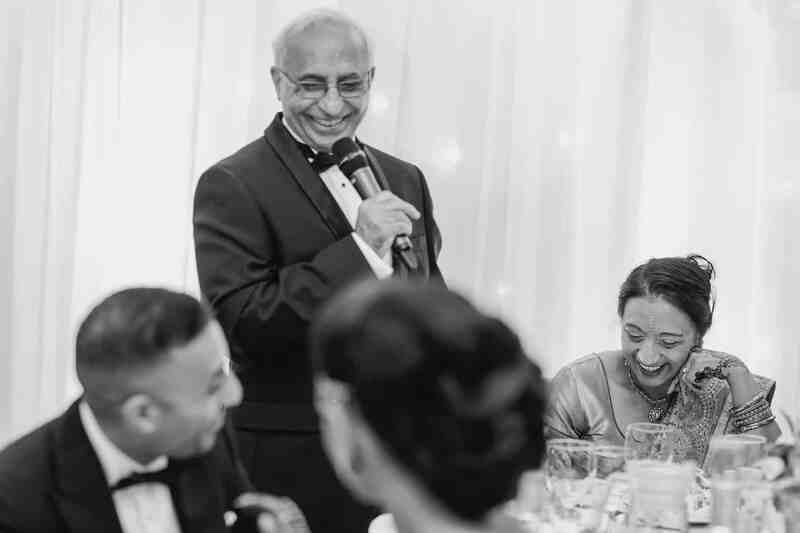 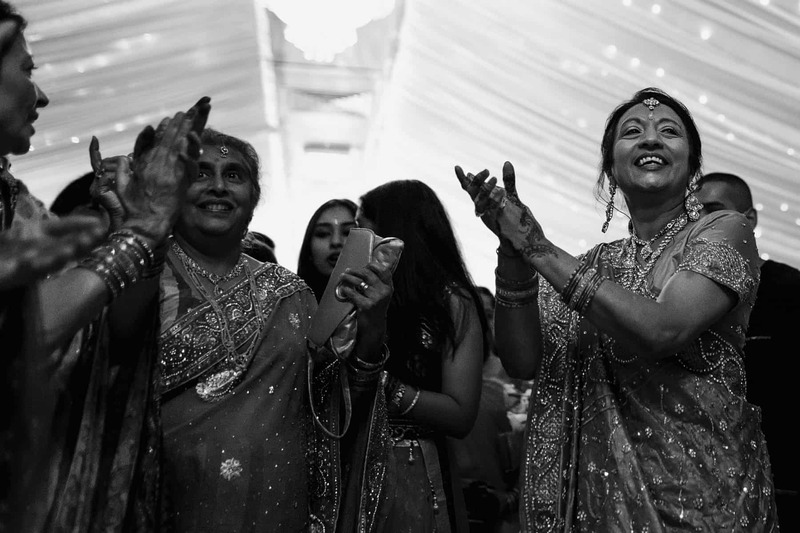 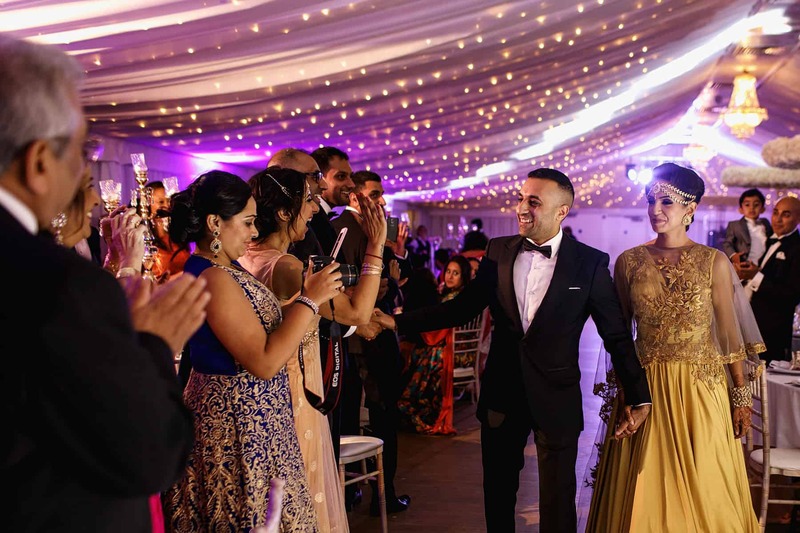 Megha & Neelay’s Indian wedding at the Fennes Estate in Essex, was my second visit ever to this beautiful countryside estate, set in the heart of North Essex. 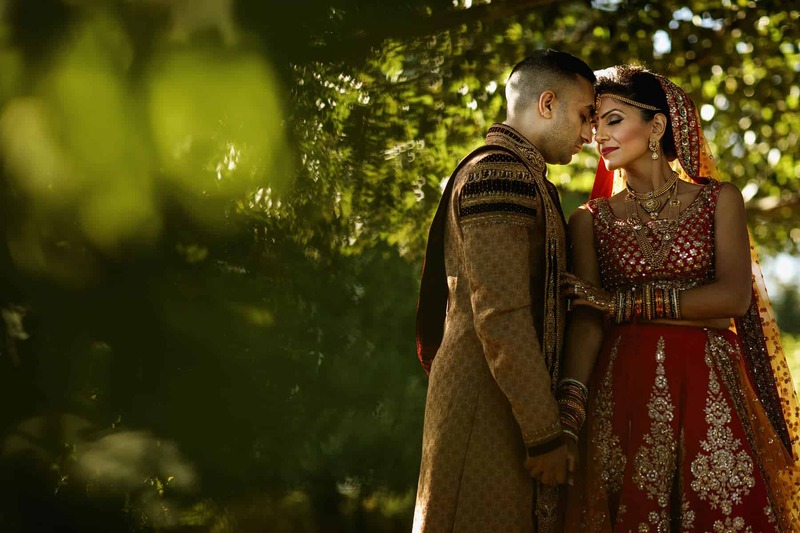 I had first spoken to Megha and Neelay via Skype, when they initially booked me for their wedding, and then finally met them on the morning of their wedding. 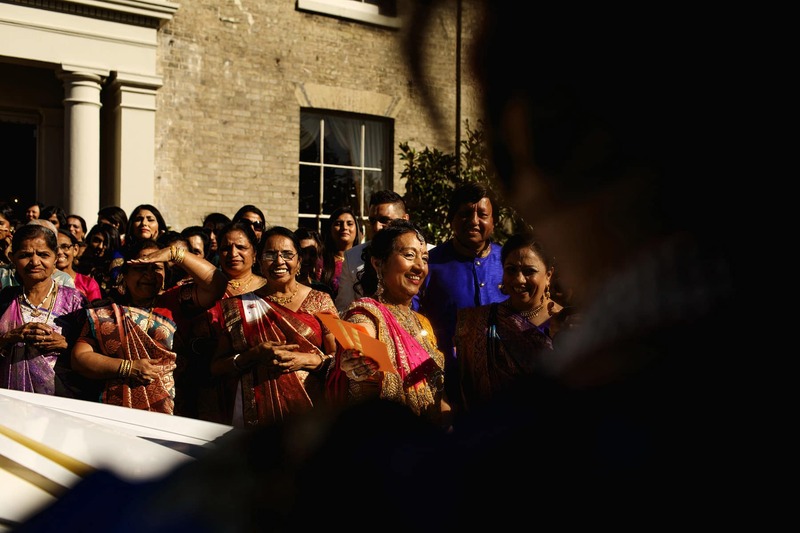 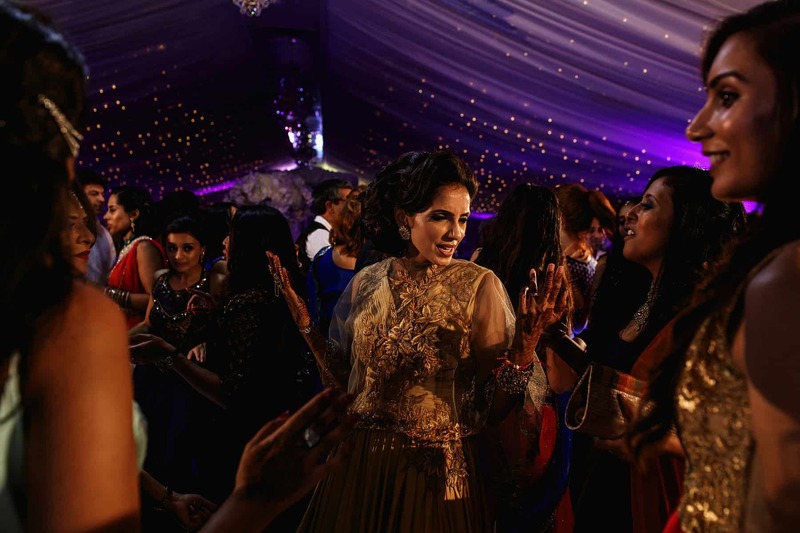 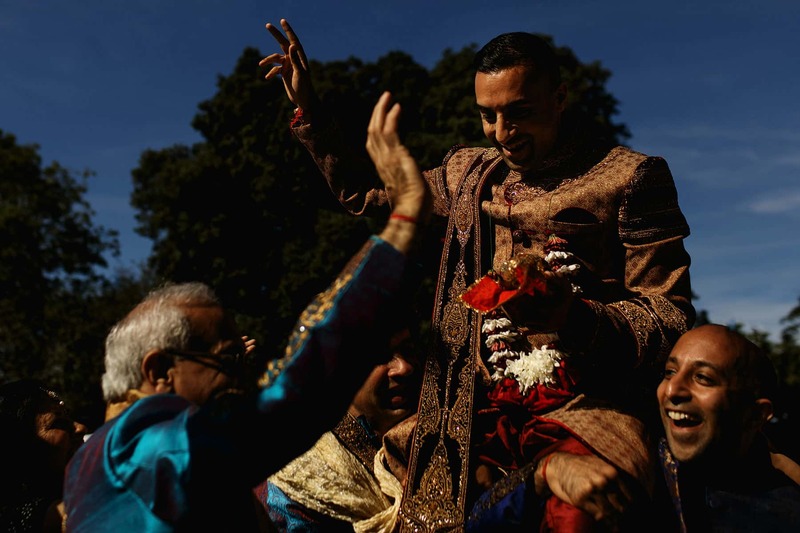 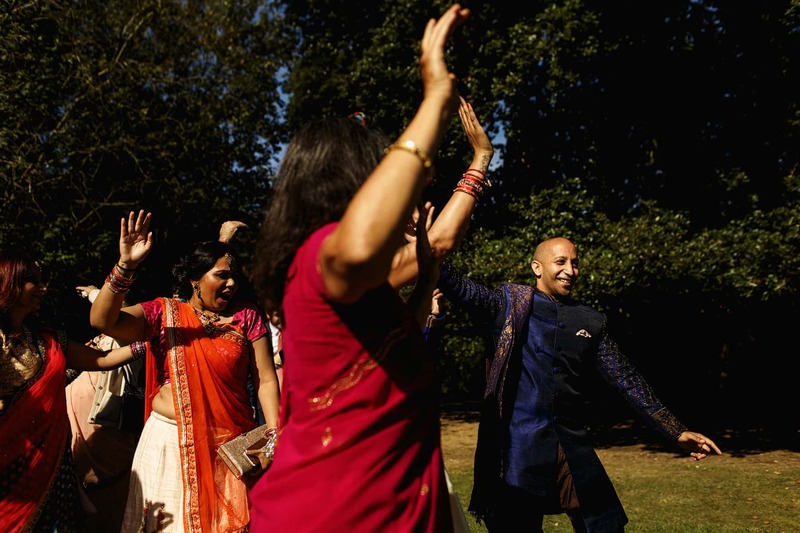 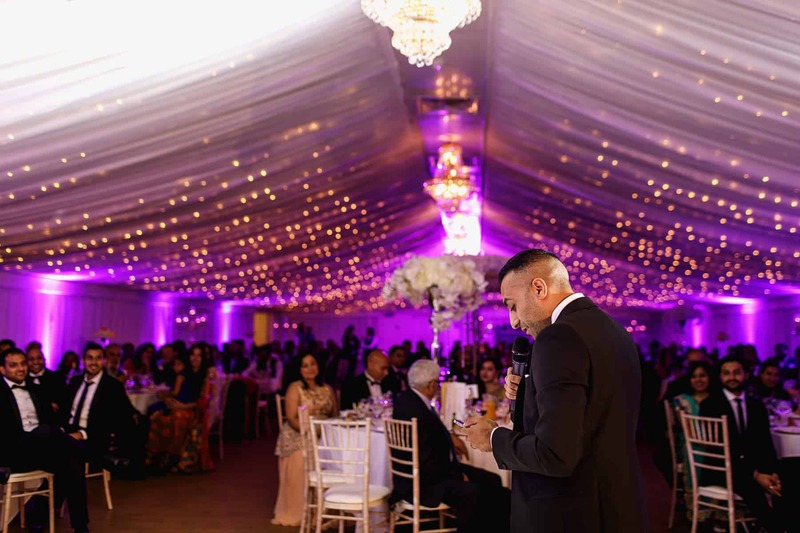 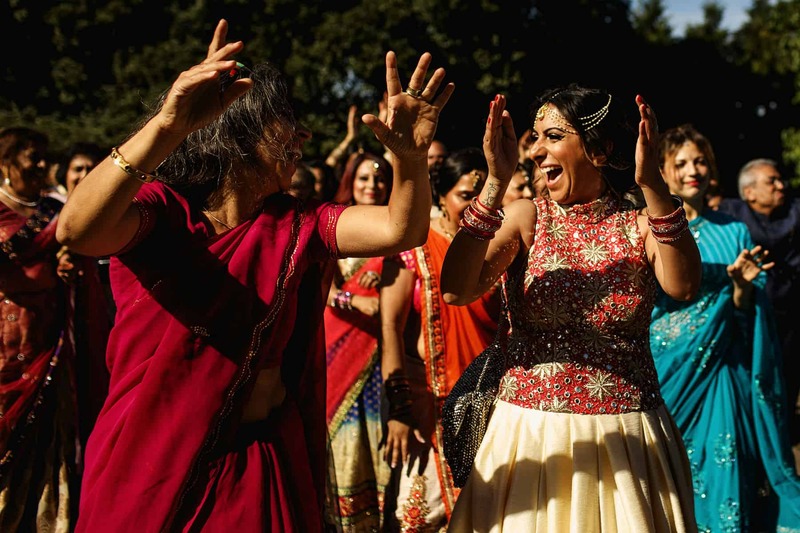 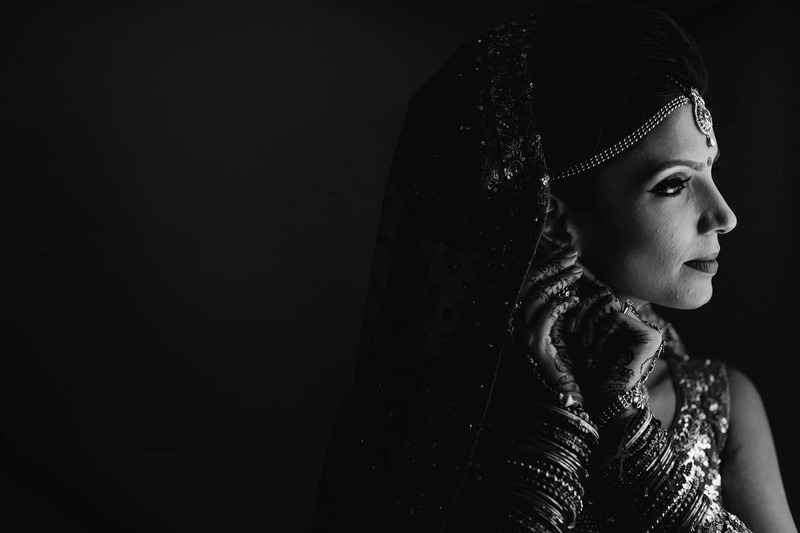 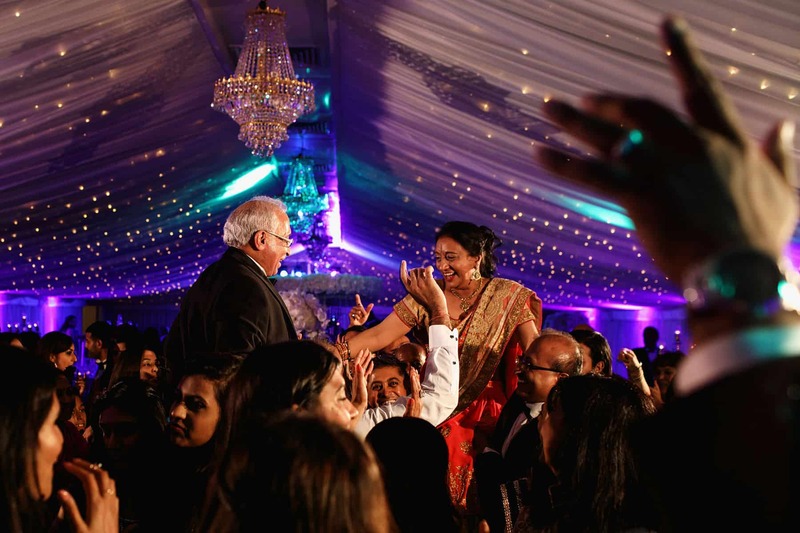 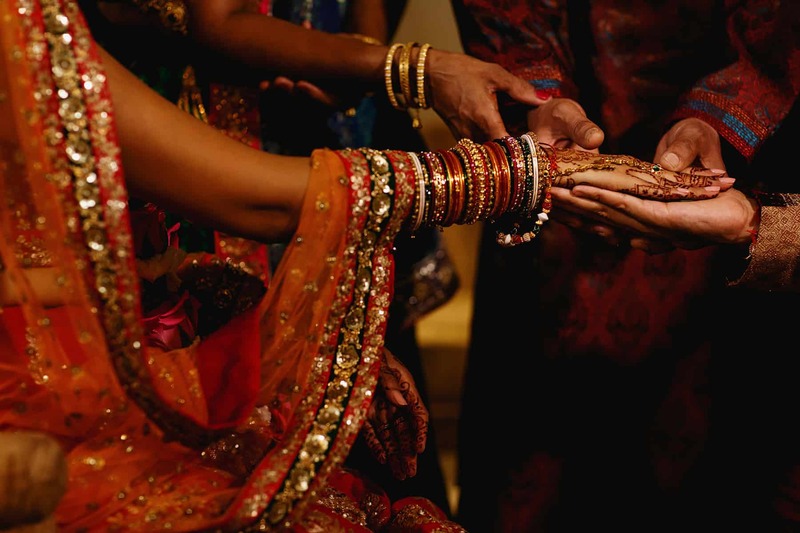 Fenne’s Estate, is a gorgeous venue, to hold your Hindu wedding and reception. 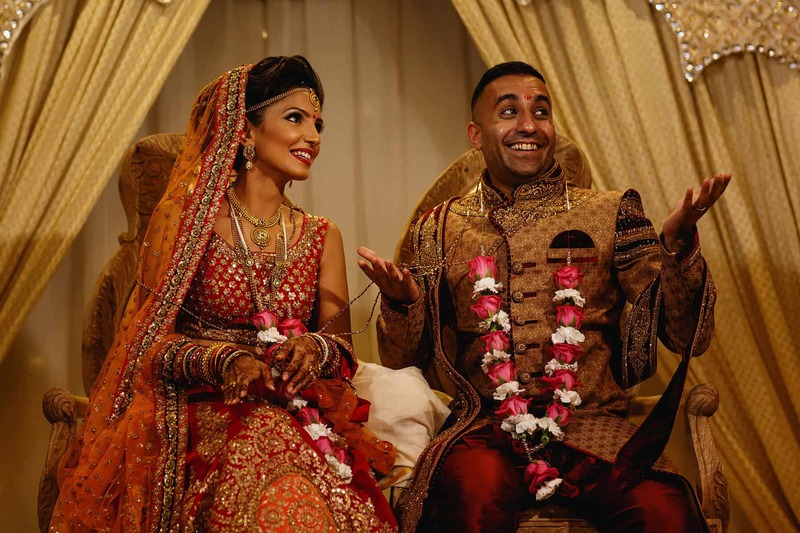 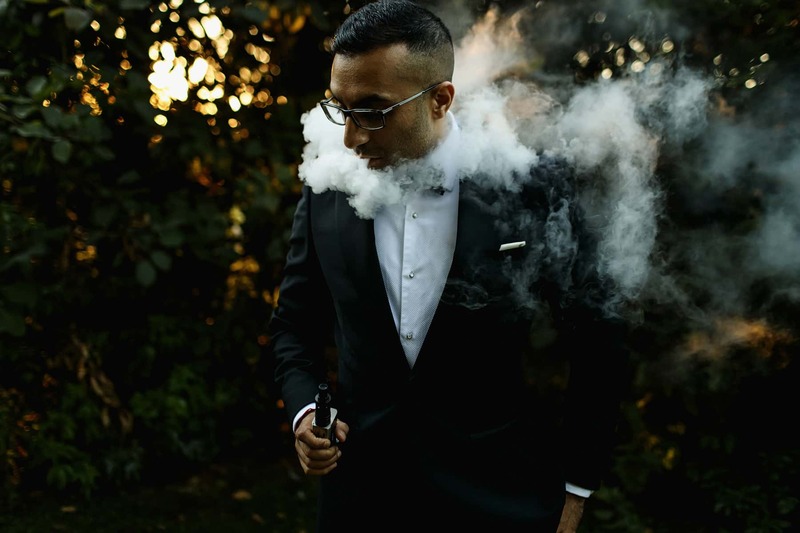 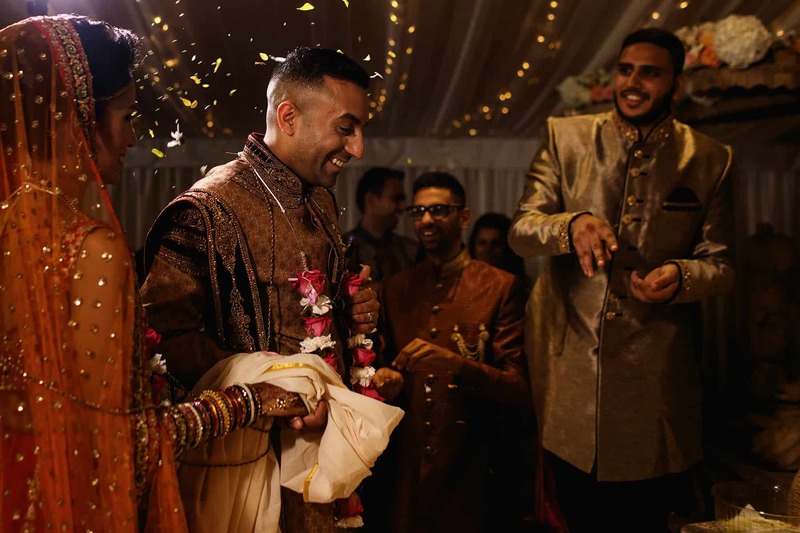 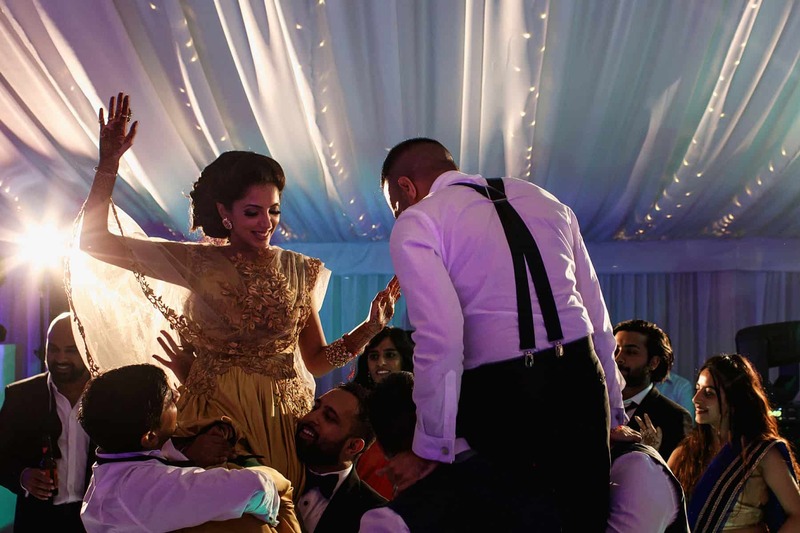 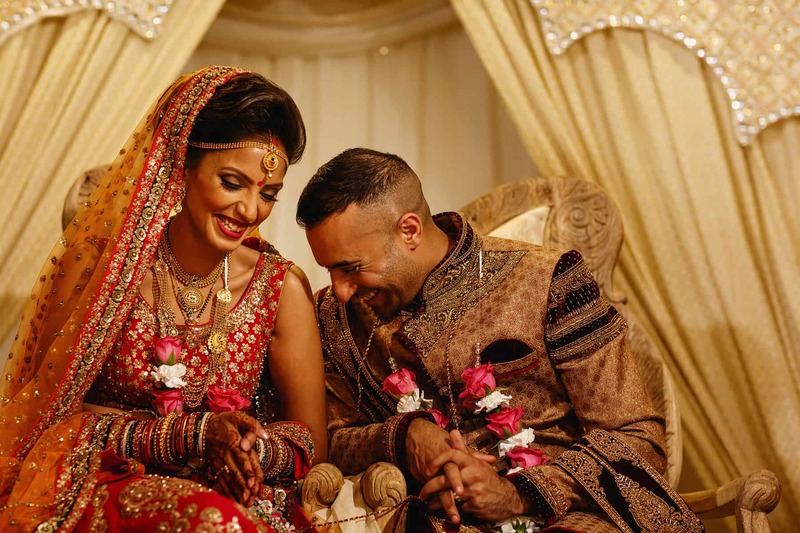 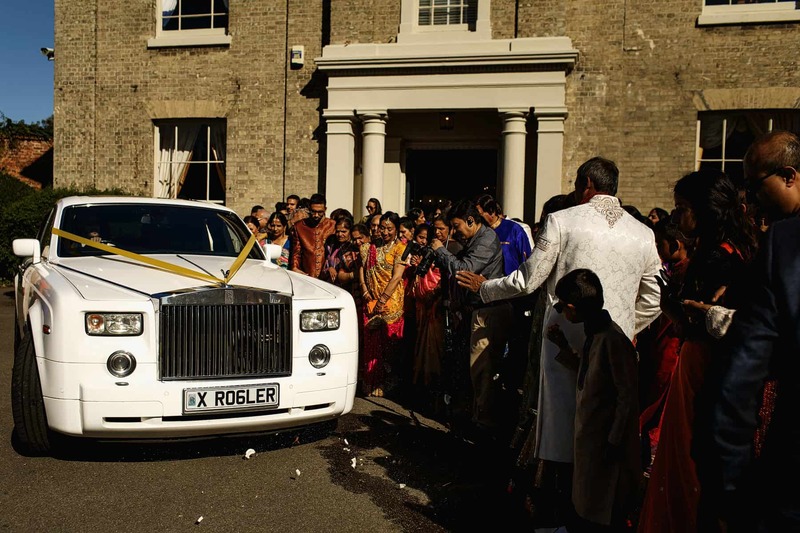 Set in a picturesque English countryside, with a beautiful manor house, featuring exquisite rooms, and lovely landscaped gardens, Megha and Neelay definitely chose well for their wedding celebrations. 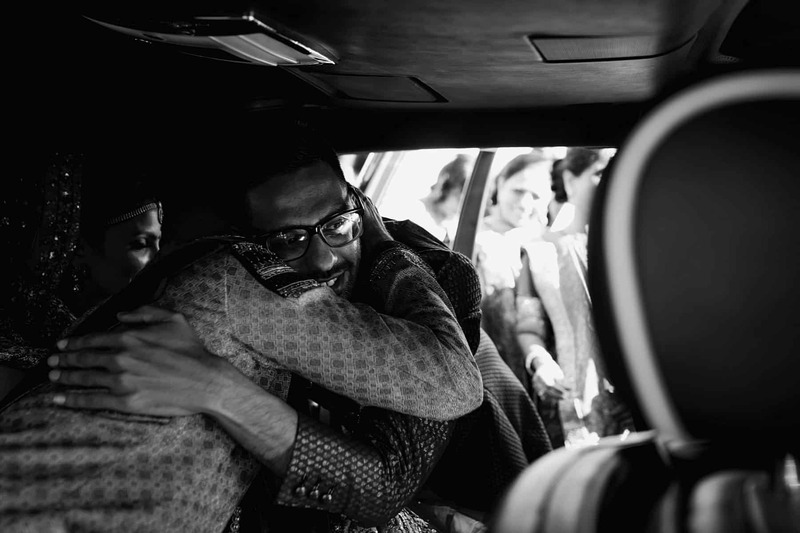 These guys were absolutely brilliant throughout the day, wearing their hearts on their sleeves, laughing throughout with one another and just having a great time on their wedding day with their family and friends, just as you should. 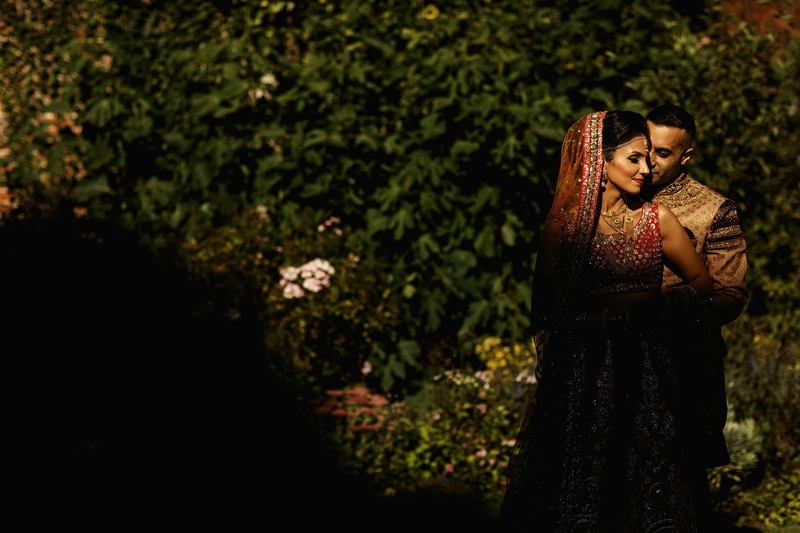 Megha and Neelay, thank you so much for having me document your wedding and putting your faith in me. 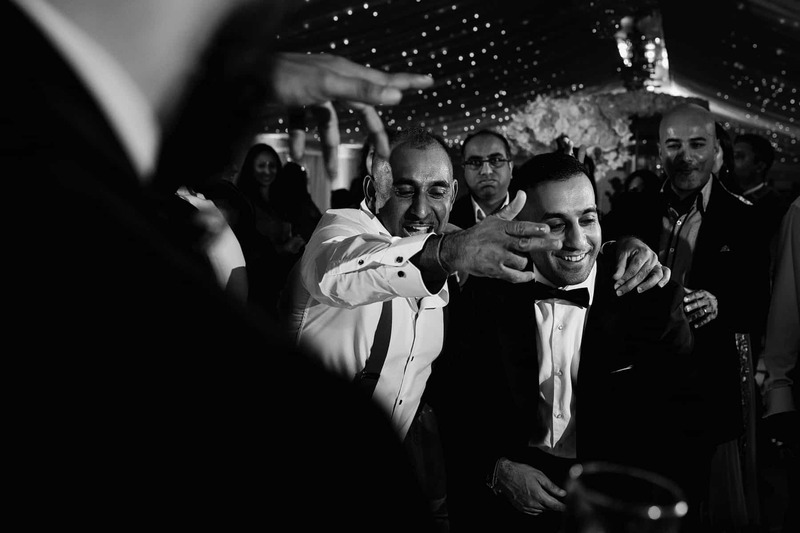 I had a brilliant time capturing you both and your loved ones around you, I wish you all the best for the future and congratulations once again. 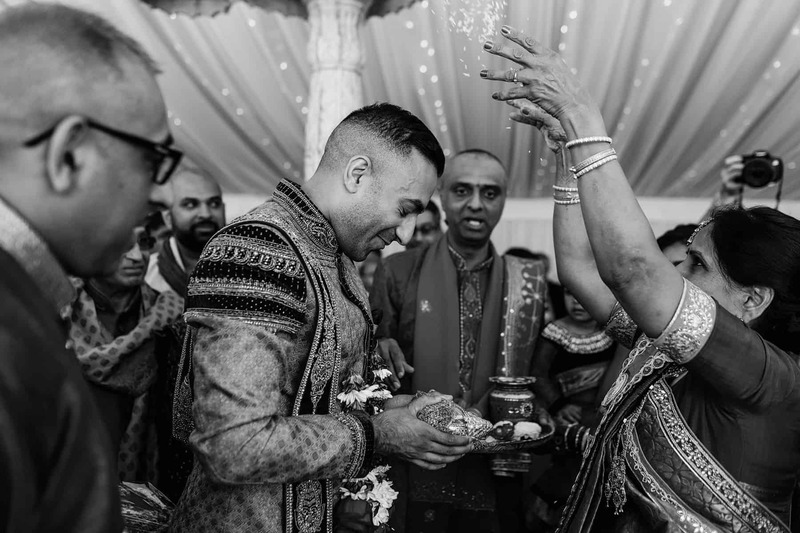 Right, enough of me waffling on here are some of my favourite images their Indian wedding and reception. 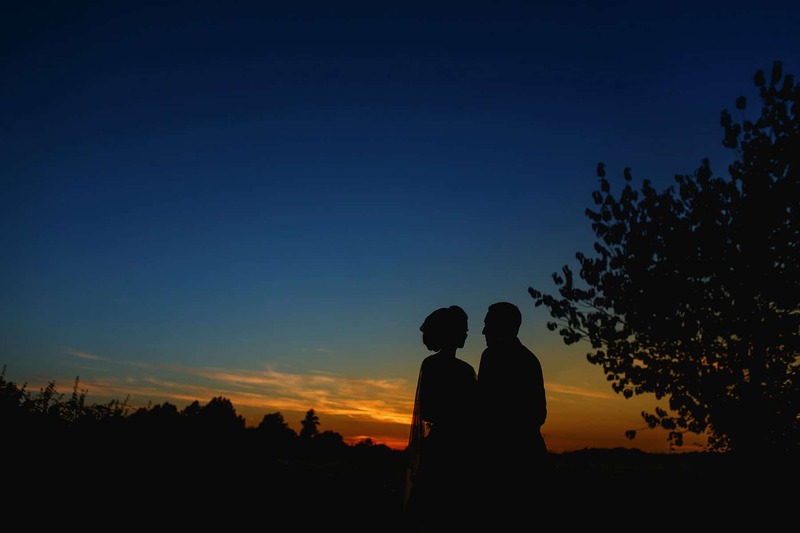 I had an amazing time shooting at Fennes Estate, Essex, it was the perfect setting for any Wedding Ceremony. 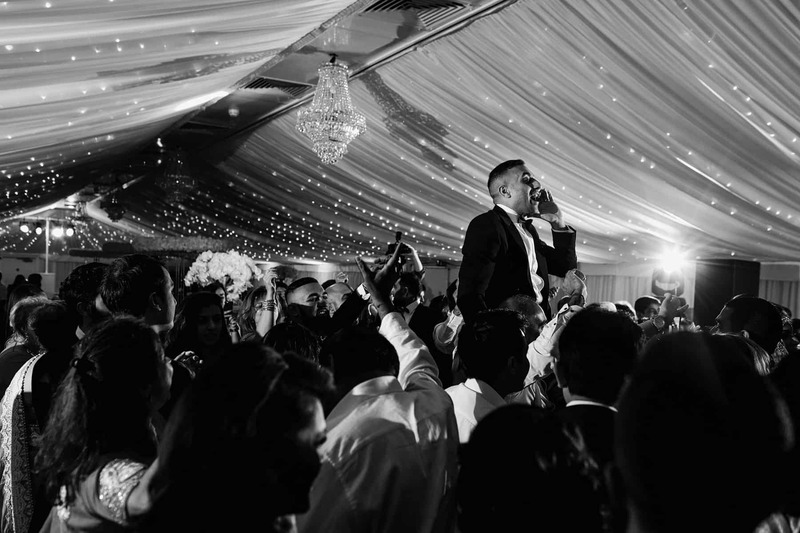 If you’re planning on having a wedding in Essex, or anywhere else in the world, then please get in touch, I’d love to hear all about it and have the opportunity to photograph your wedding. 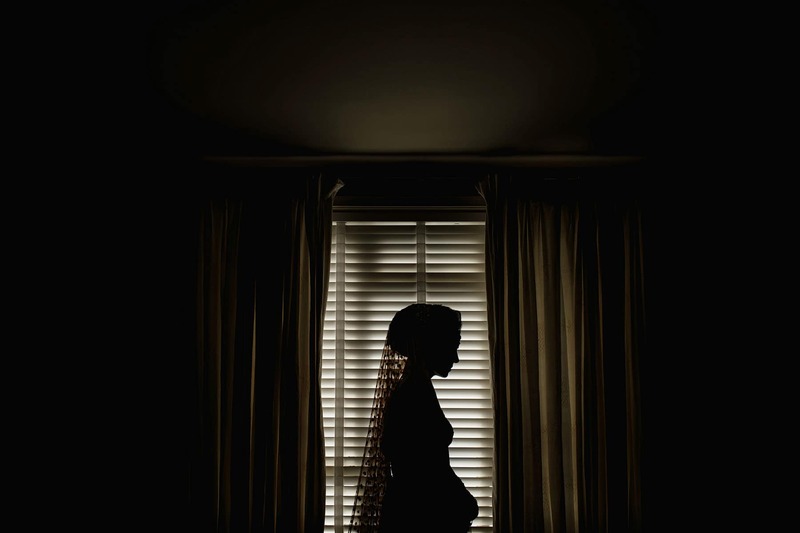 ← 2016. 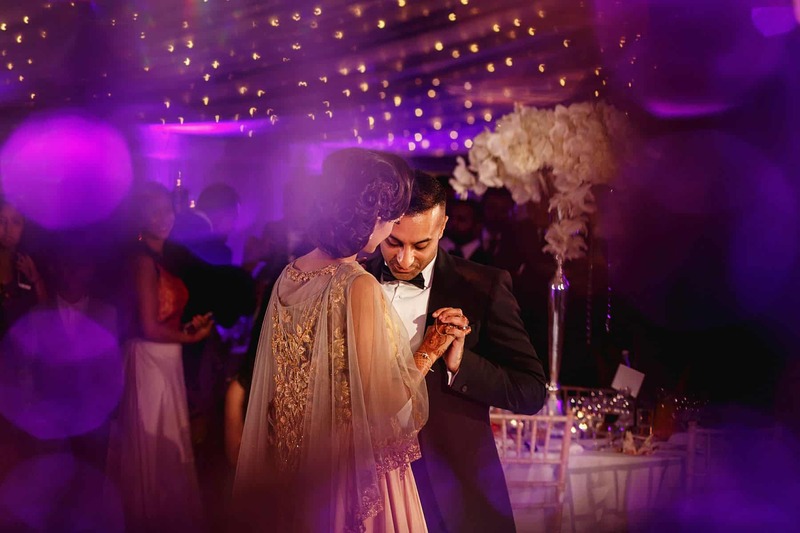 My personal favourites from an amazing year!